Roofing shingles hold enormous appeal thanks to their affordable cost, dependable quality, and wide variety of style options. 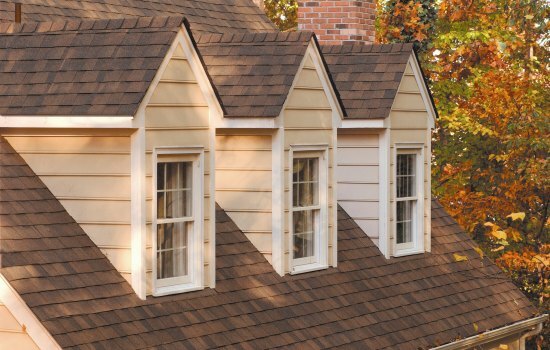 Kramer Construction provides shingle roofing for the Charleston, SC area with top-quality installation that ensures lasting results and the greatest energy efficiency possible. If it’s time to install a new roof, consider the stylish and durable options available in shingle roofing from our expert roofers. Shingles can be made from a variety of materials, so you have options in terms of efficiency, color, aesthetics and expected lifespan. From asphalt shingles to premium materials that last longer and protect your home even better, Kramer Construction can help you choose the roofing shingles that are right for your home and budget. We can inspect your current roof or examine your building project and give you a free estimate with options for your new shingle roofing. Call us at 843-790-3537 or use or handy online contact form to get started on your roof project. When cost savings are your biggest concern, shingle roofing is an easy decision. Shingles can last as long as many other roof materials, yet have lower initial costs than just about any other option. Premium shingles cost a little more upfront, but last longer and have even lower lifetime costs compared to basic shingles. However, there’s more to shingle roofing than just the low price! Shingle roofing technology has vastly improved over the years. Our roofers will give you plenty of options, including ceramic-coated and laminated shingles with increased energy efficiency and enhanced weather protection. Asphalt also comes in a variety of colors so you can get exactly the style you want. Kramer Construction frequently installs asphalt shingle roofing in the homes of Charleston, Mt. Pleasant, and the rest of the Low Country because they work well in our local climate. They can be installed on virtually any roof, with options that promise exceptional durability to last decades in the wet coastal climate. Why Us And Not Any Of The Other Area Roofing Companies? 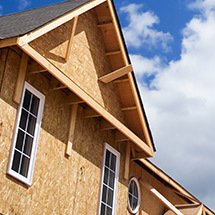 Kramer Construction understands the unique roofing needs of homes in coastal South Carolina. You need a roof installed by experienced professionals so your investment will last and you can enjoy a beautiful roof with low maintenance. 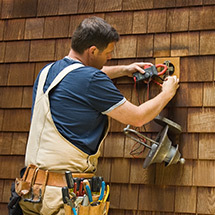 Jim Kramer’s decades of experience guides our team of licensed, bonded and insured professionals. We are fully licensed to build and renovate homes in South Carolina, and we also have a special certification as a CertainTeed Shingle Master. In terms of architectural style and weather protection against hurricane season, Kramer Construction knows what Low Country homeowners need from their roof — perfect installation and a quality product that will stand up to time and weather. 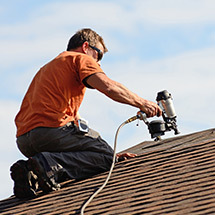 Shingle roofing has a lot to offer, and we’re happy to help you explore the options. 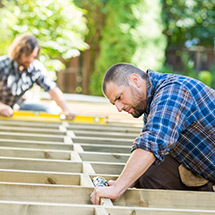 Contact Kramer Construction at 843-790-3537 and let us show what why you should choose us over any of the other Charleston County roofing companies.